Today marks an exciting new chapter in the A&L Windows story. We are proud to announce that A&L Windows has been acquired by the JELD-WEN Group, a world leader in the design and manufacture of windows and doors. Over the past 35 years, A&L Windows has been defined by constant progress. Thanks to the ongoing contributions of our colleagues, customers, and friends, we’ve crafted a reputation for innovation, ambition, and dedication. 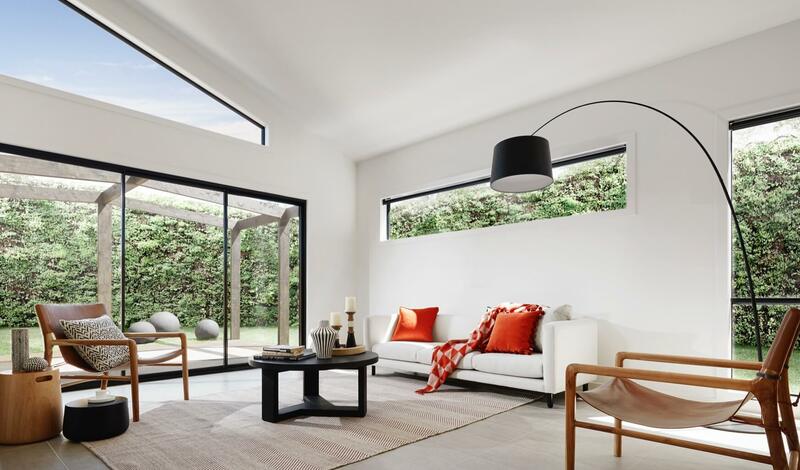 These qualities were integral in our transition from a small, family-oriented business in Bayswater to one of the largest residential window manufacturers in Australia, with hundreds of expert team members and partnerships with some of the country’s leading builders. By moving into the iconic JELD-WEN family, we uphold our tradition of striving to improve, grow, and deliver industry-leading excellence to more Australians. With an established reputation for quality and pioneering craftsmanship, JELD-WEN is a family of companies that aligns with our long-held philosophies and provides a range of exciting opportunities to extend our capability. With an established reputation for commitment to innovative design, unsurpassed craftsmanship, and excellent customer service, JELD-WEN has provided reliable windows and doors to homes, apartments, and commercial buildings around the world for more than 50 years. JELD-WEN operates with a collection of respected building product brands in an expansive portfolio. A&L Windows joins a family of over 4,500 employees, operating in over 50 business units in the Australasian region. Our business is built on a strong foundation of service. And while our history has been defined by constant progress, we also understand the value of consistency. We are dedicated to clear and candid updates as we embark upon the next installment of the A&L Windows story together. Every aspect of A&L Windows is built with a focus on partnership, and partnerships are built through continuity and consistency. We value the ongoing contributions of our suppliers, customers, and colleagues, and we look forward to embracing this exciting opportunity together with the talented people at the JELD-WEN Group.